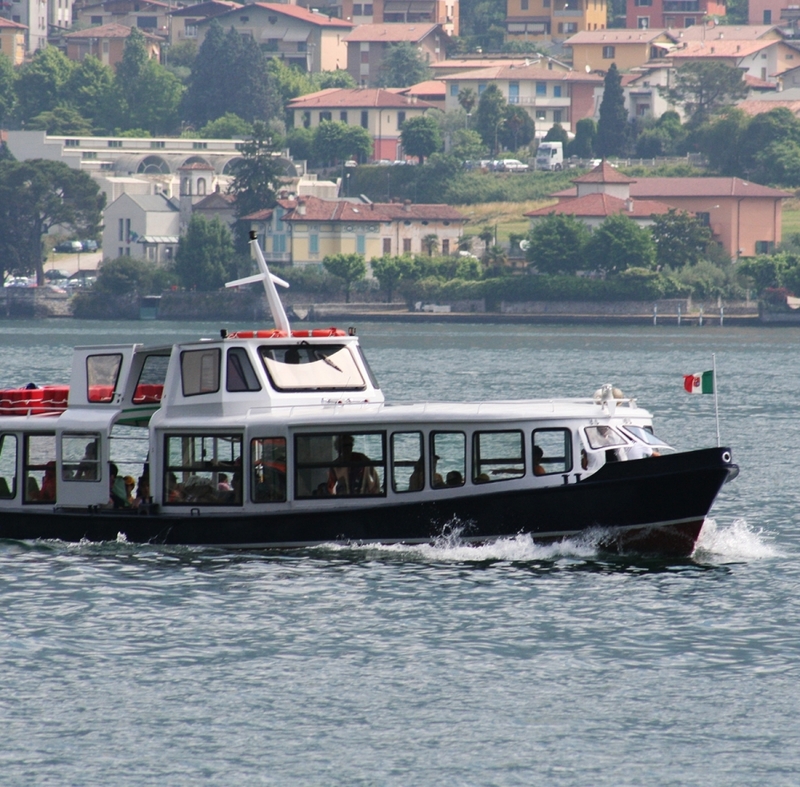 Live an emoctional cruise on board of our boats that will leave your guest feeling as if they partecipated in a unique Moment to keep as a special memory. 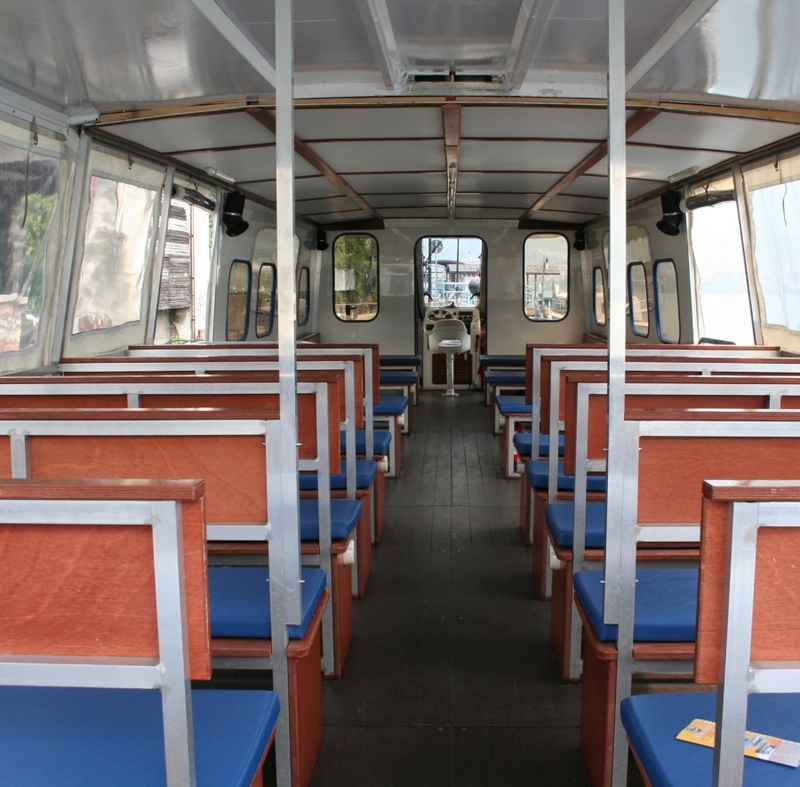 65 boat seats. 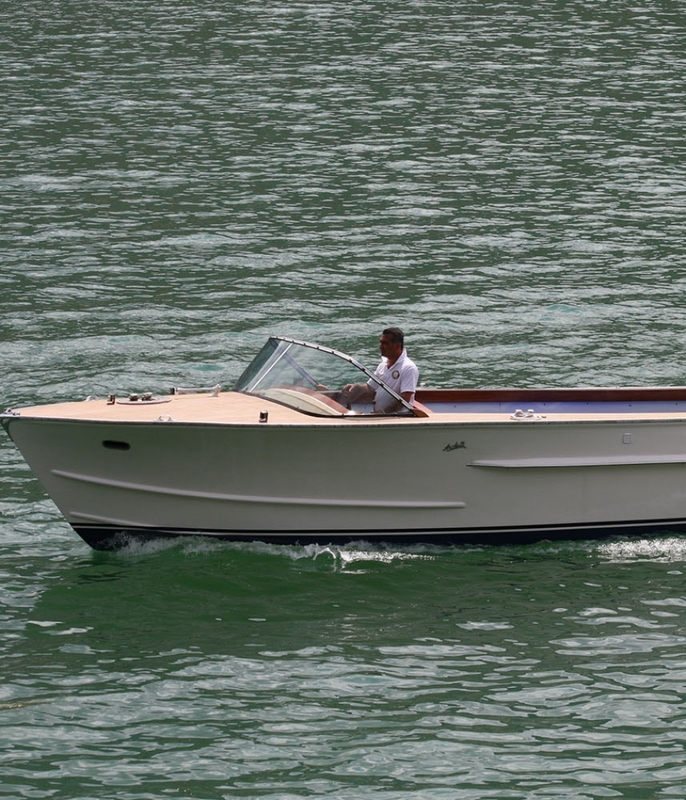 Our most used and quiet boat. 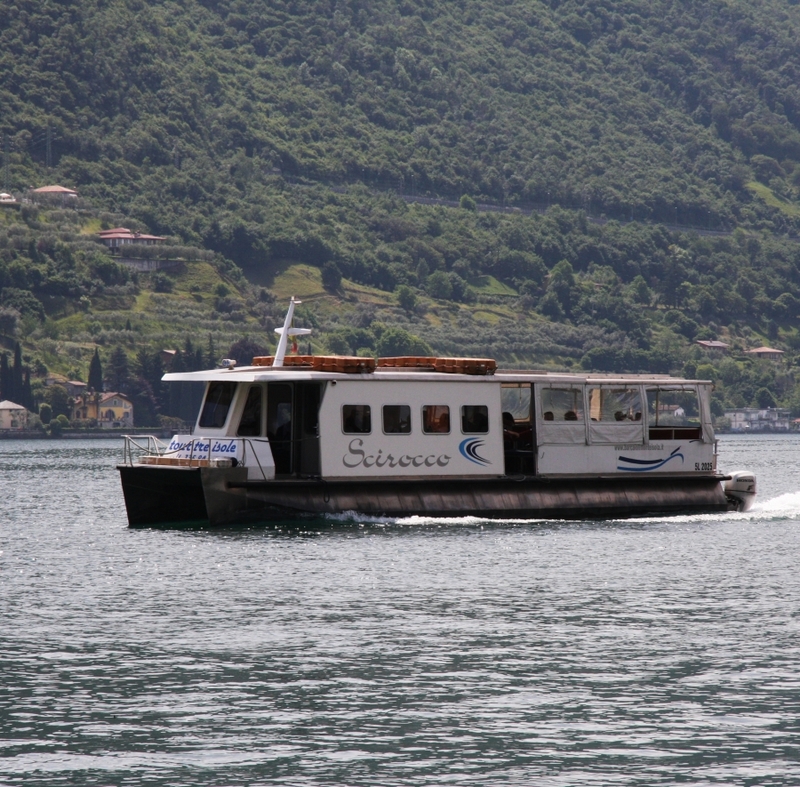 Perfect for elder people, school and big groups to live the lake in a relaxing way. 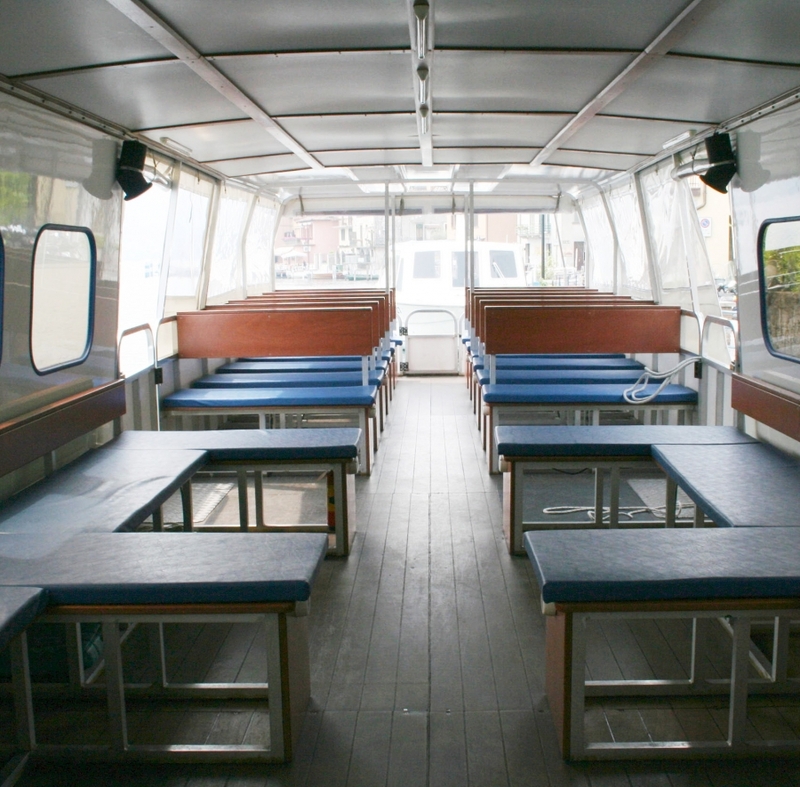 55 boat seats. 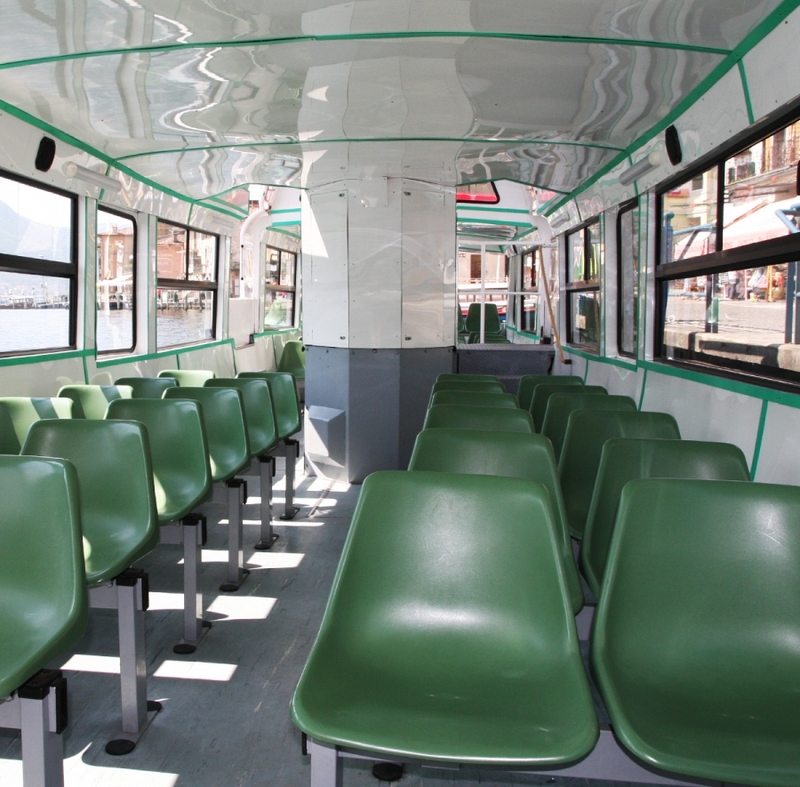 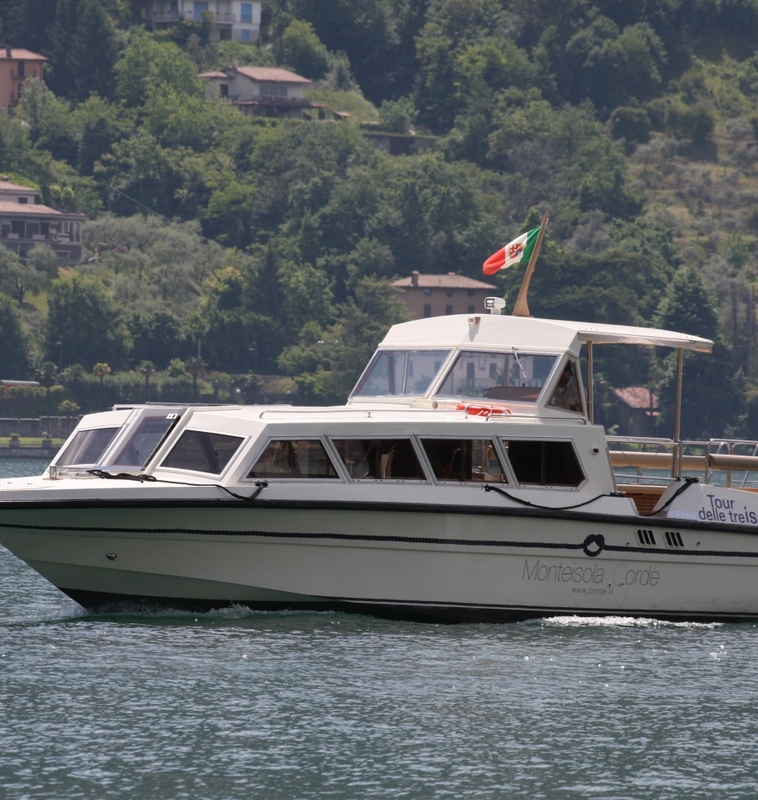 A large covered boat with panoramic windows overlooking the beautiful lake Iseo. 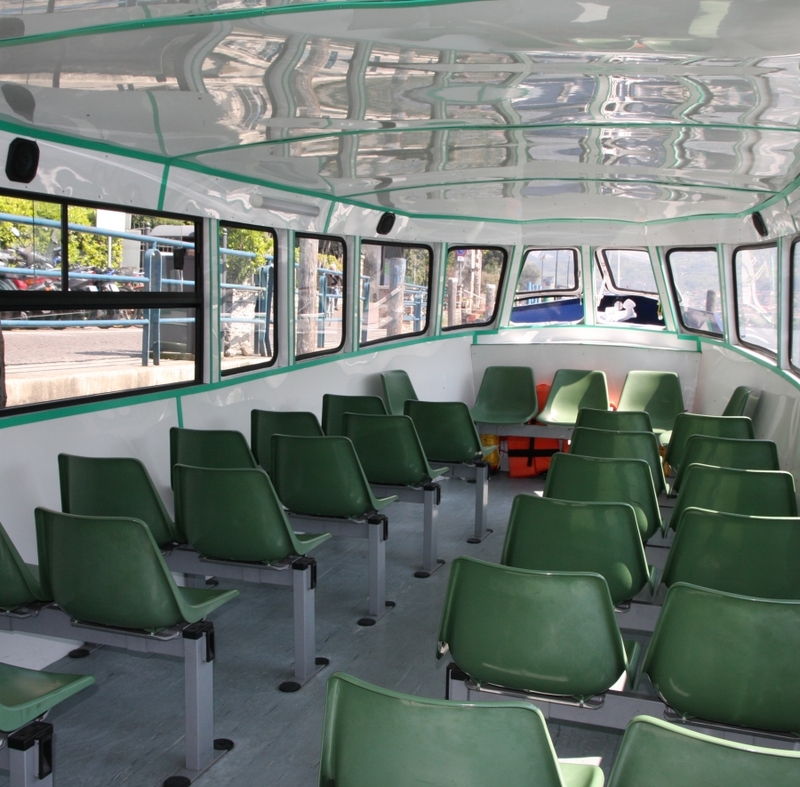 It has comfortable seats, suitable for navigation even in bad weather conditions. 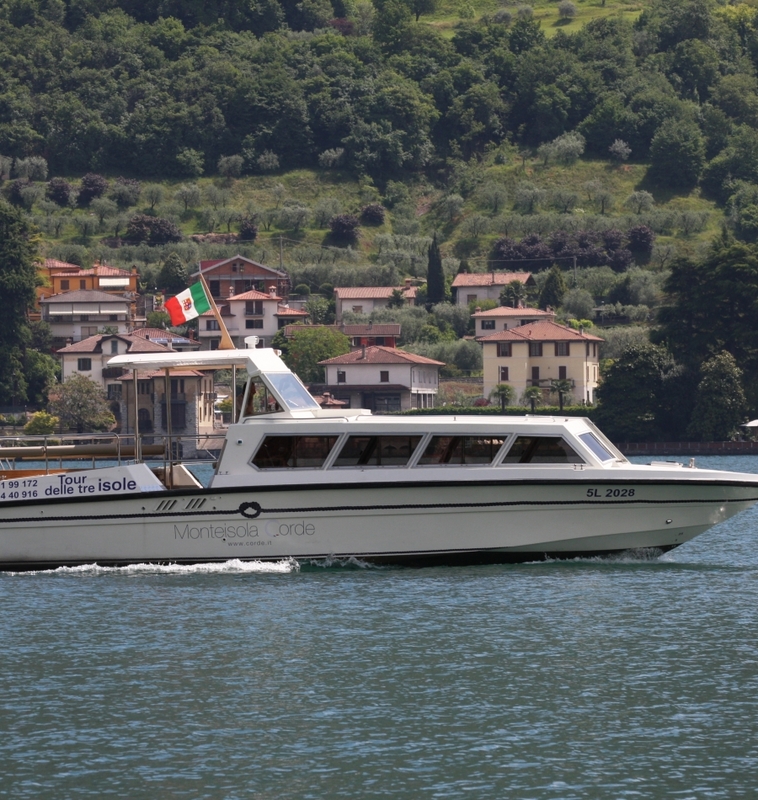 60 boat sits a large covered boat with panoramic windows overlooking the beautiful lake Iseo. 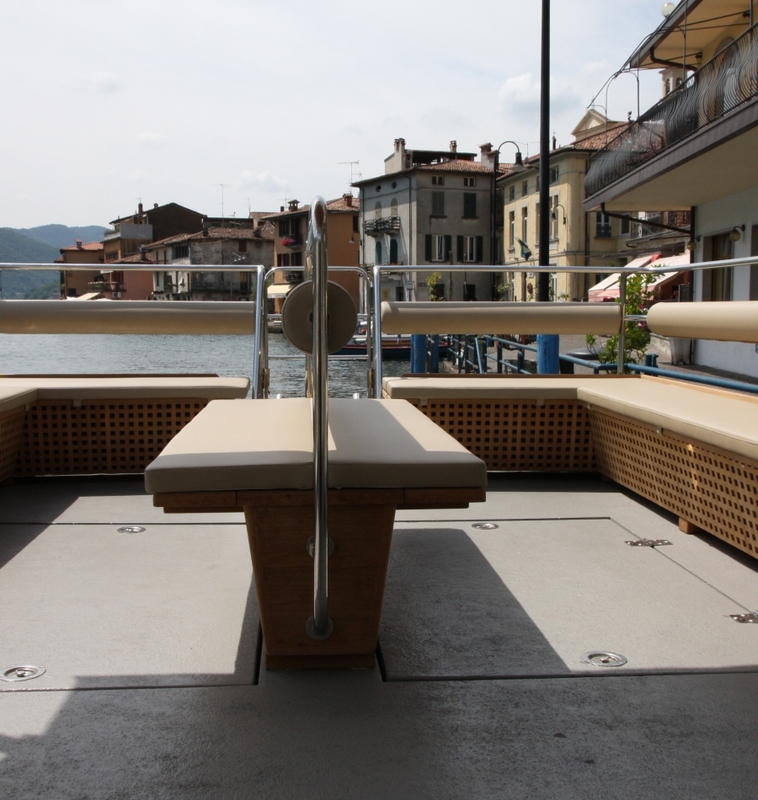 The end of the boat have a sunroof removable and comfortable sofas available for the guest. 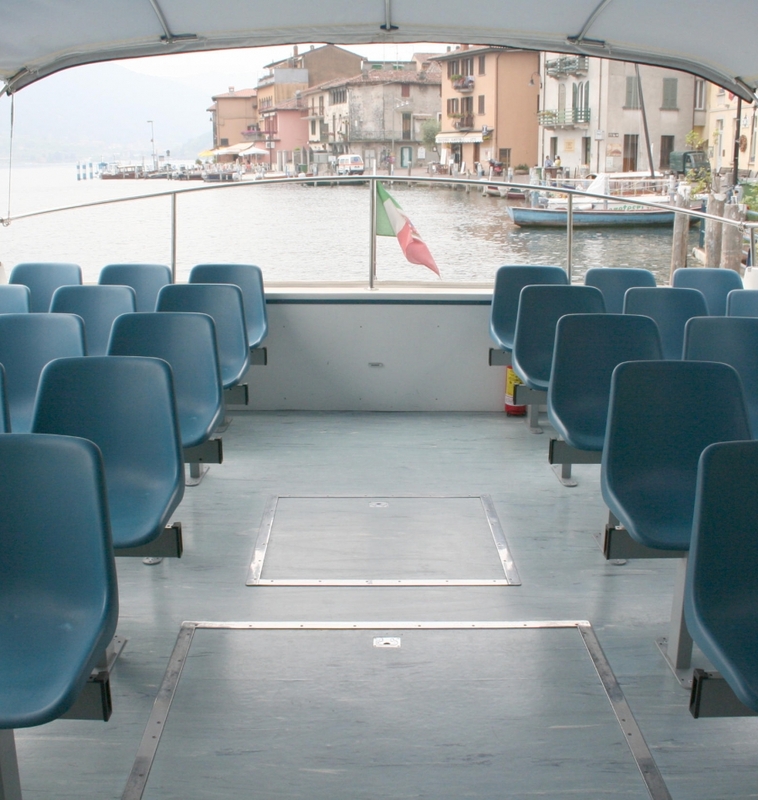 63 boat seats. 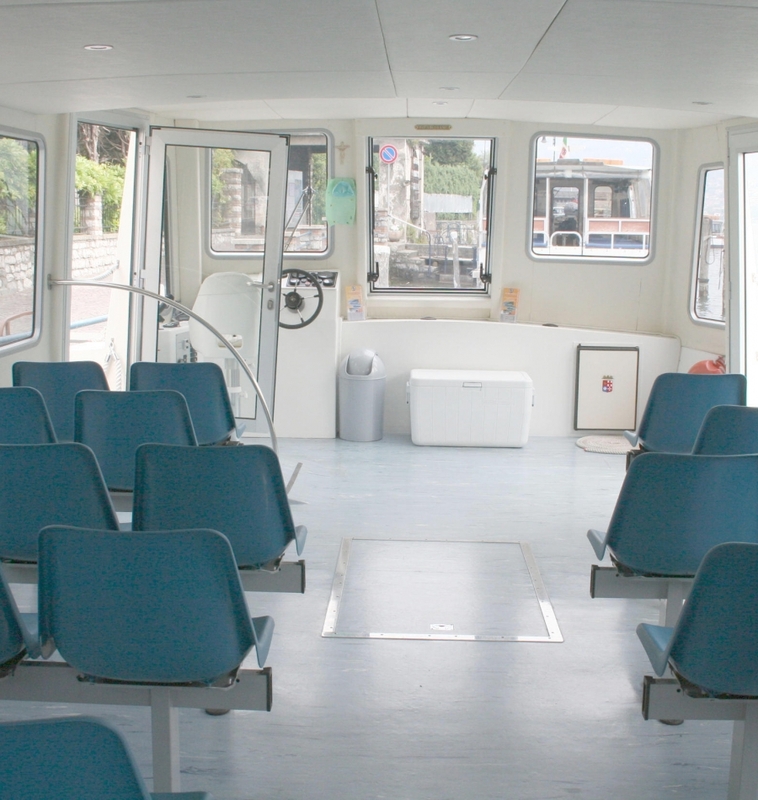 Perfect solution for parties, events and wedding aperitif, the only one that has a toilet on board. 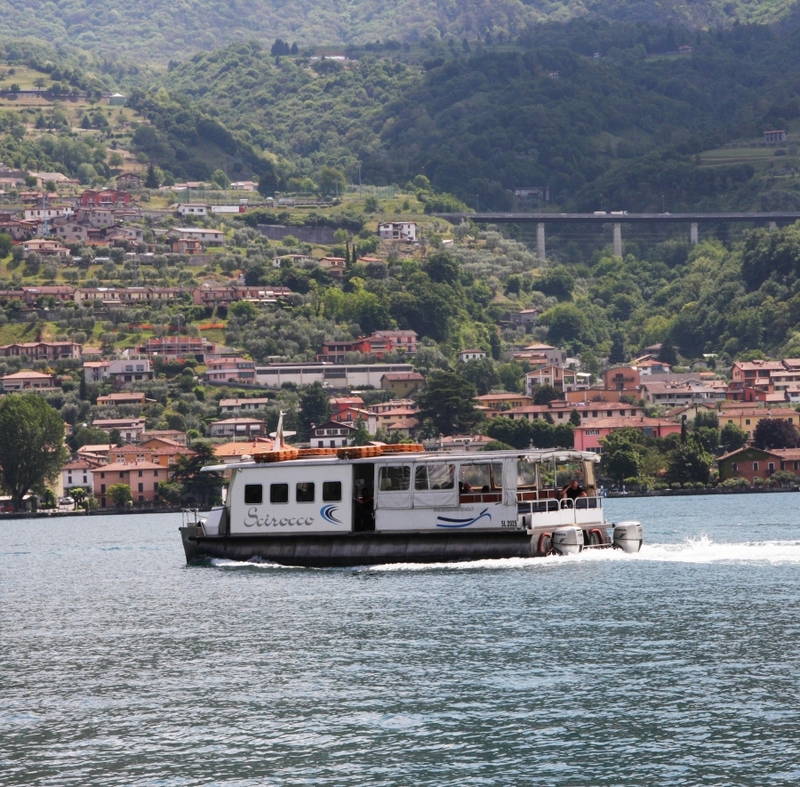 The end of the boat can be uncovered perfect to make wonderful picture of our panorama. 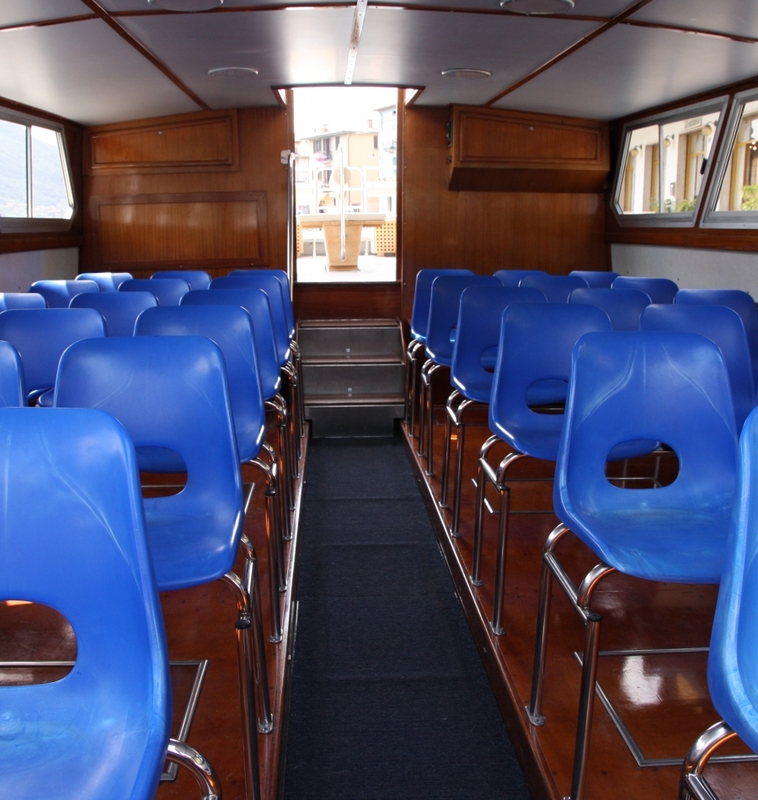 20 boat seats. 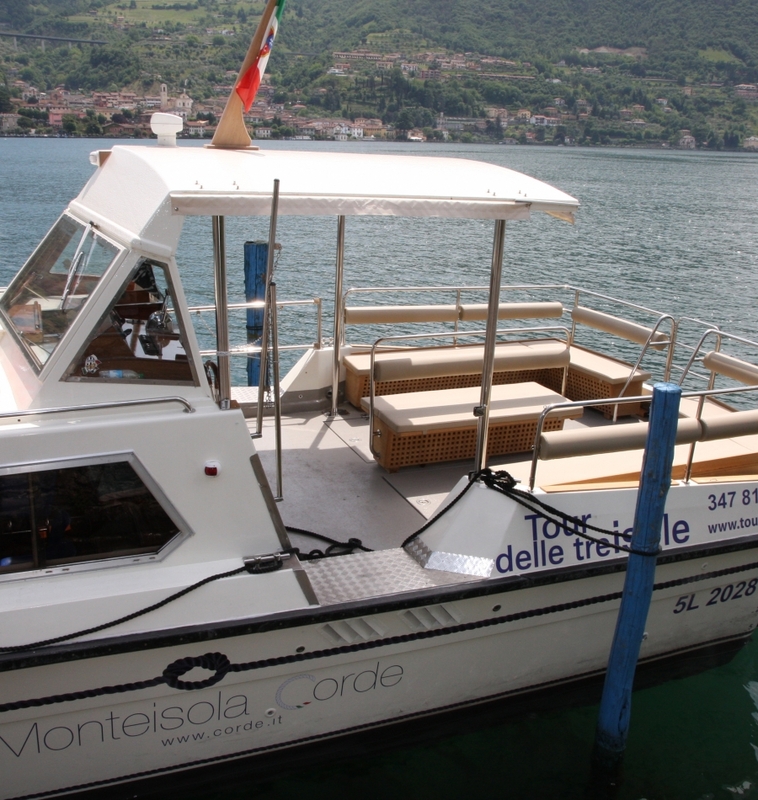 Not covered, a wooden boat homemade in Monteisola by the shipyard Archetti. 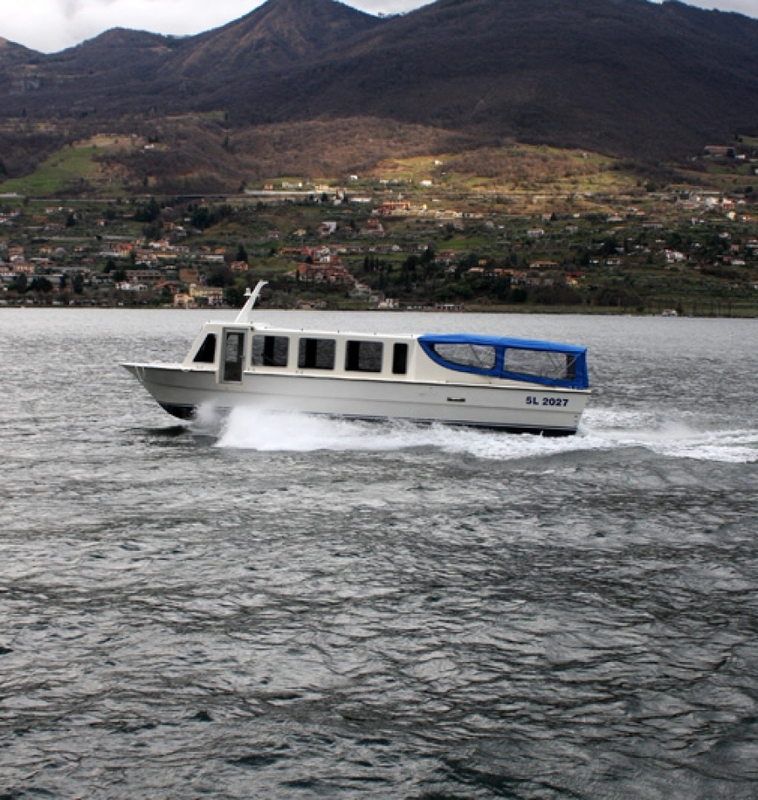 It is the best boat for boat rental in summer and spring season, suitable for families and small group of friends. 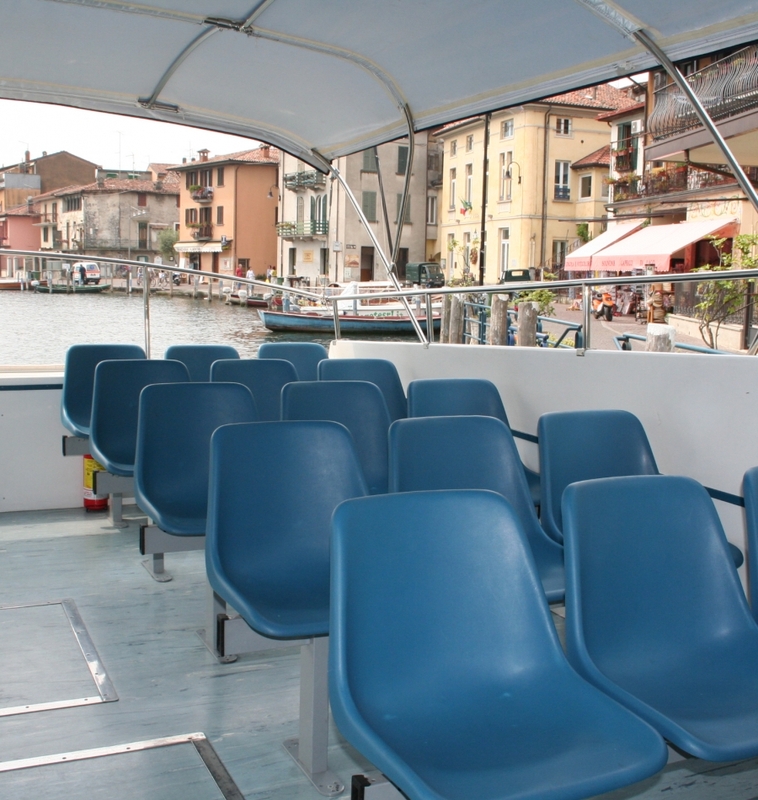 Ideal for short and long excursion and for photo shooting.